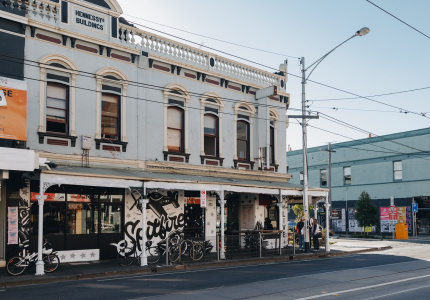 Clifton Hill residents have adopted their own little piece of Europe at Cavallini, an artisan bakery, patisserie and espresso bar nestled in the quaint Queens Parade shopping strip. 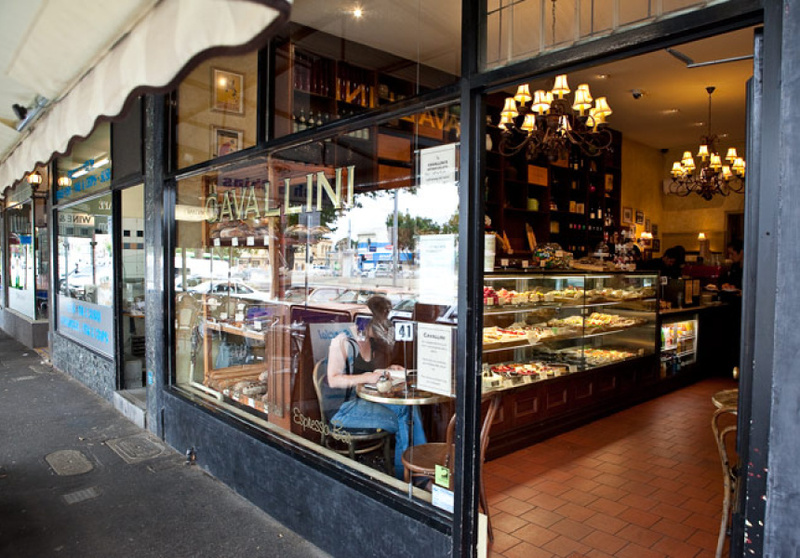 At Cavallini you’ll find wooden boxes in the window filled with fresh sourdough and olive bread, a counter lined with crispy pastries and several gold-rimmed cabinets filled with rolls of paninis, pizza slices and arancini. 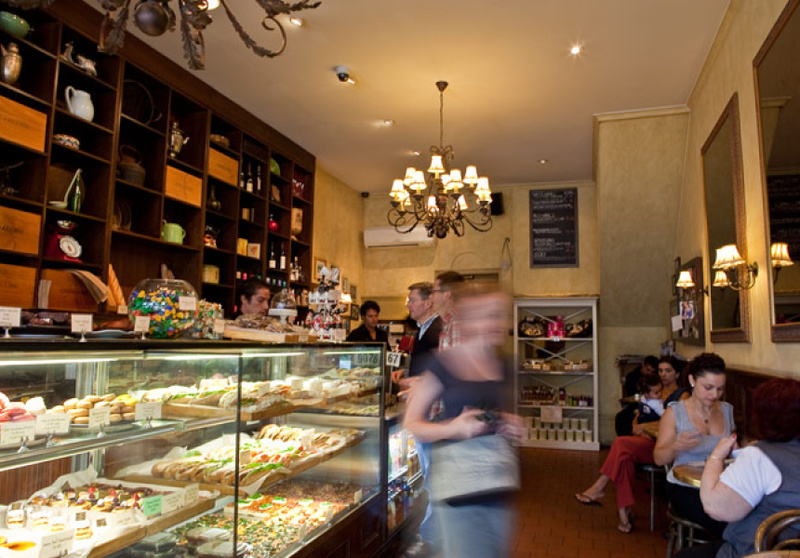 They sell a variety of traditional Italian and French sweets like biscotti, baci di dama and various flavours of macarons. 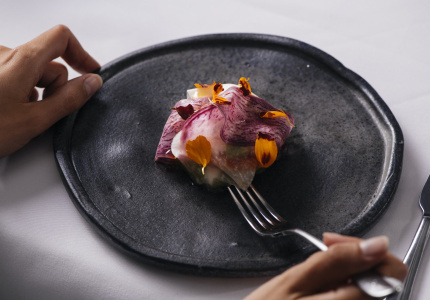 But nothing quite rivals their specialty, the canoli – a Sicilian pastry dessert of sweet, smooth ricotta filling encased in a crisp, firm shell. 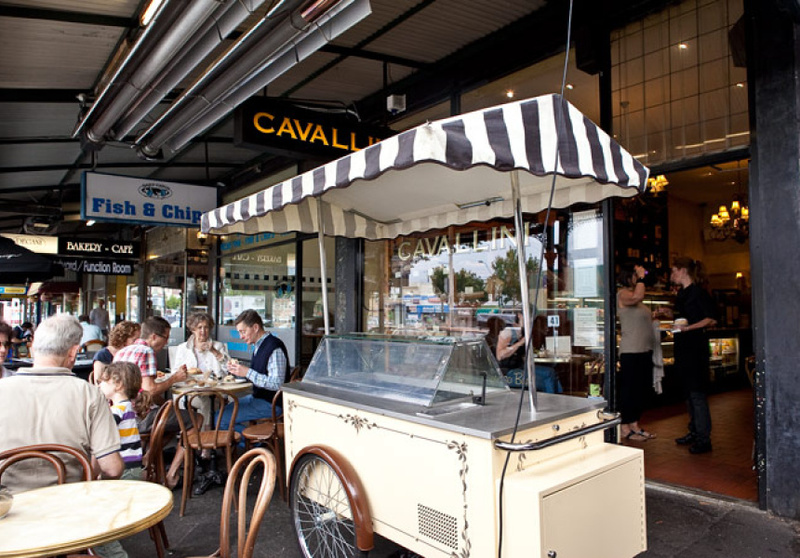 If you can bypass their freshly churned gelati in a stand out the front during summer or a thick Italian hot chocolate to warm you in winter, they also serve good coffee. The place exudes some old-world charm with sepia photographs pinned to pretty wallpaper and small round tables covered with maps of Europe. 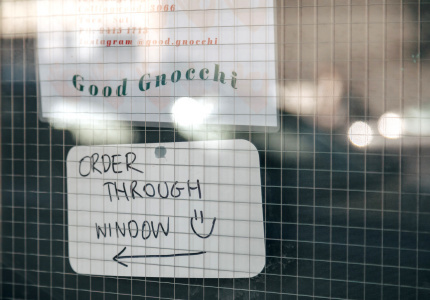 The atmosphere is usually quite relaxed here; where owners know regulars by name, although the weekend rush can get pretty hectic. 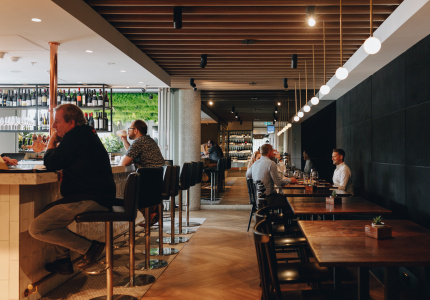 A grapevine-enclosed courtyard also hides out the back and is perfect in summer for a glass of wine to wash down your baguette.